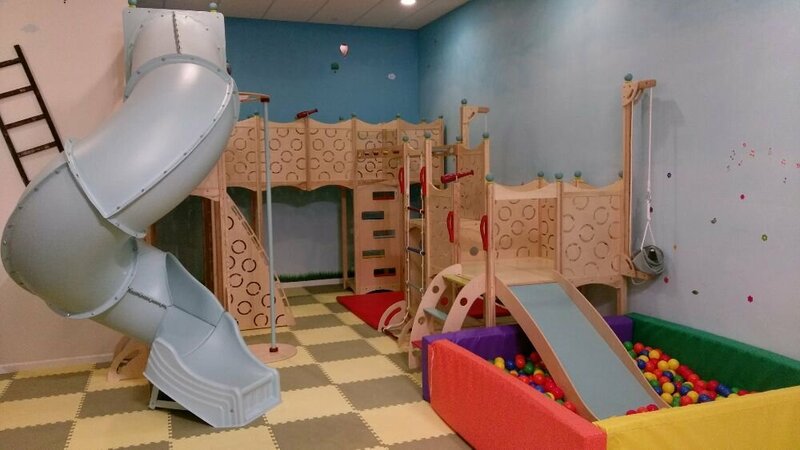 The Attic Restaurant and Playground is a full service restaurant with an indoor children's playground on site. We aim to provide an enjoyable and playful dining experience for the whole family. Many of our dishes are unique and hard to be found elsewhere. Quality, nutrition, cleanliness and savor are our top priorities. 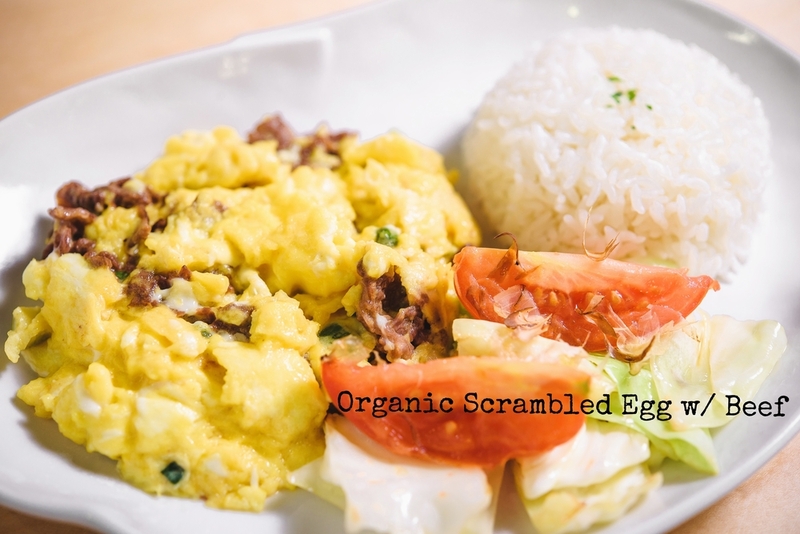 We prepare and serve our food from the original ingredients that are mostly organic and all natural. Absolutely no pre-made dressing or processed food. 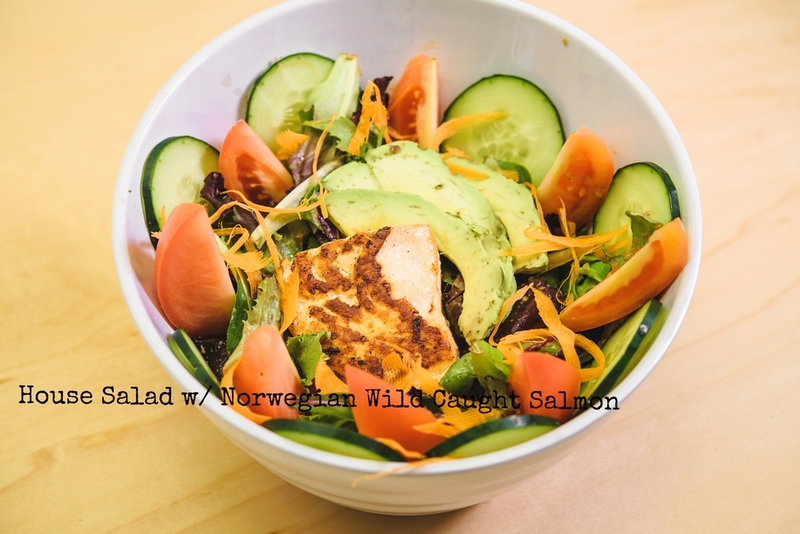 Our recipes fuse healthy and delicious food together. Come check us out at The Attic! The Attic may be closed at times for private events. Please check the calendar below before planning your visit. Thank you very much for your understanding. Summer is here! Check out our summer special hours! Our lunch special is finally back!! No matter it's a birthday party, a shower, an office party or just a get together with friends, our party trays will make your event shine. We always aim to make your special day extra special at the Attic! Now celebrate your birthday here, get a complimentary mini 2-tier cake from us! So relax and enjoy, we got you covered! But Make sure you let us know it's a birthday celebration when you make a reservation! Come join our FREE special events every Thursday & Friday!!! Thursday 5.30-8.00pm: DIY pizza night. Each kid gets to make 2 mini pizzas on their own for free. Friday 7.30-9.30pm: Ice-cream party. Kids will have so much fun adding topics to their ice-cream. Check out our all day breakfast menu!! All adults and children MUST take off their shoes and wear socks in the play area. Food and drink is NOT allowed in the play area. Respect one another. No aggressive behaviors, such as hitting, pushing or kicking, are tolerated. NO drop off. Children should NOT be left in the playground while the accompanying adults leave the premises. Party Packages at the Attic Playground & Restaurant are the perfect way to celebrate a special occasion with family and friends! Our playground structure is manufactured by CederWorks, a company champions quality, safety and fun in their products. Parents can relax and enjoy their meal while children play safely under supervision at the Attic Playground. 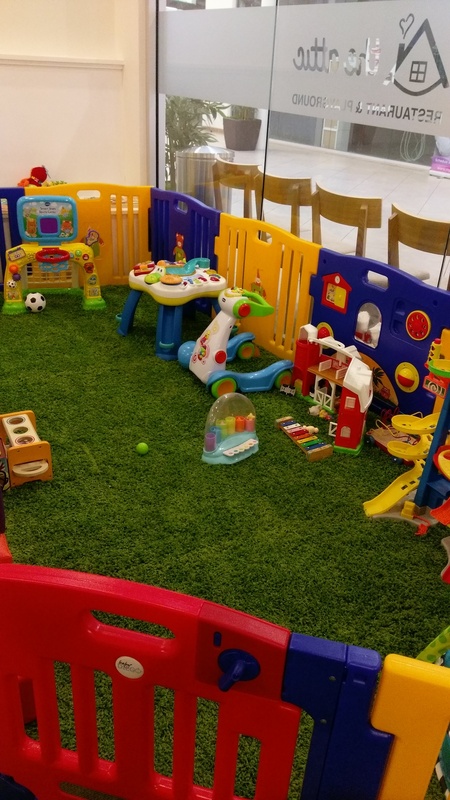 We also have a toddler area for your smaller little ones too. tender and juicy. one of our popular dishes! Japanese tea risotto with delicious broth. warm and hearty. another popular dish of ours. freshness you can taste. pasta with live clams at its best! organic flan? yes, it is!